A coronial inquest will be held into a recent spate of suspected drug-related deaths at music festivals across New South Wales. 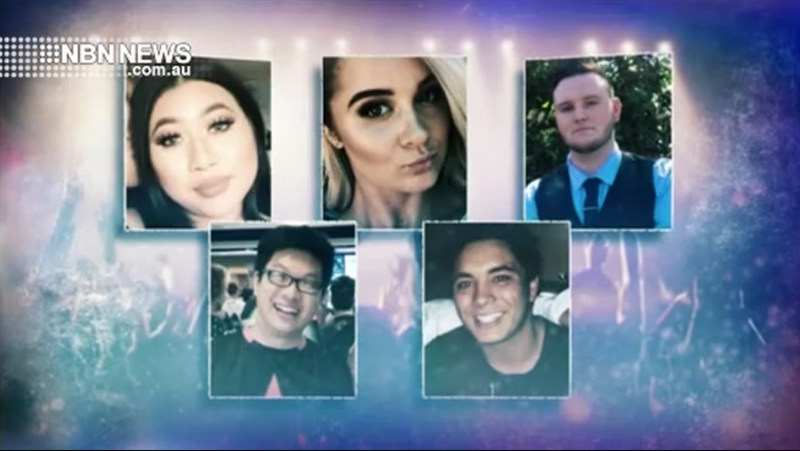 Among the cases to be examined by the Acting State Coroner – 19-year-old Central Coast woman Alexandra Ross-King, who died after taking an unknown substance at Sydney’s FOMO festival on January 12. While no dates have been set for the inquest, a directions hearing has been scheduled for next Tuesday. Jacinta Lee is a reporter and producer for NBN News. She previously worked as a reporter and newsreader for radio stations in Newcastle and Canberra, graduating from the University of Newcastle with a Bachelor of Communication in 2017.